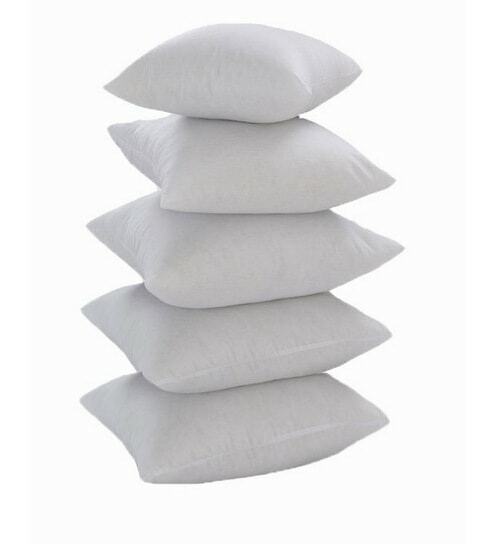 Enjoy a restful sleep at night by using these cushion inserts available on different shapes and sizes. Fabricated from smooth materials, these cushion inserts are soft against your skin. With a snug and cosy nature, these cushion inserts will provide you a luxurious comfort that is hard to miss. A one stop-shop for home decor and furniture, Pepperfry sells a home product every 30 seconds.